Britannia Shipyards National Historic Site is hosting the second annual Heritage Christmas Craft Fair on December 1. 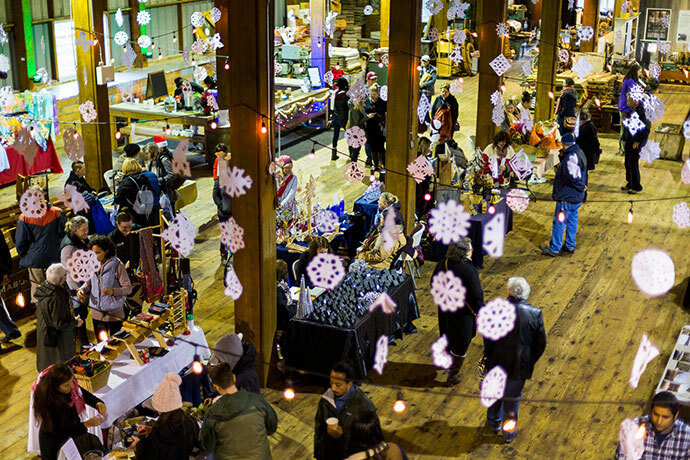 This year, the craft fair is expanding site wide and will be taking place in the Seine Net Loft, Murakami Boatworks and Chinese Bunkhouse buildings. Please e-mail your completed vendor application forms and photos to britannia@richmond.ca by Monday, August 20th. Successful applicants will be notified and registered by August 31st, 2018. Vendor participation fee is $45.00. Previous Previous post: The River Queen is back!